Rick and Peggy and their two amazing kids, Luke and Bella, are some of the dearest people in the world to me. They are the most encouraging, funny, wonderful, loveliest people you will ever meet. 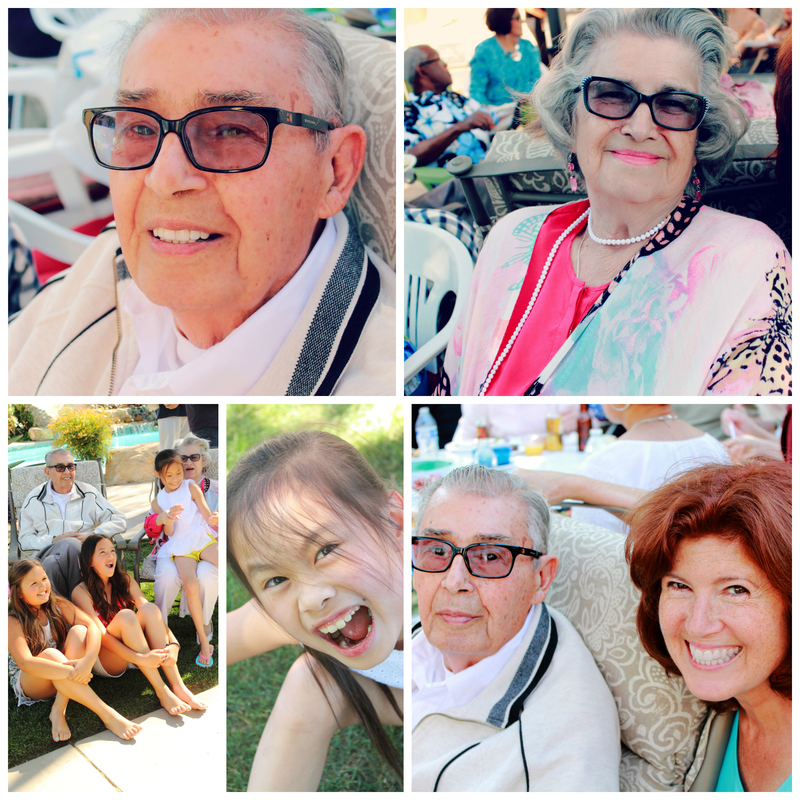 So it was a distinct pleasure and honor to take photos at Peggy’s dad’s 90th birthday party. As you can see by this SMALL sample (I took a LOT of pictures), everyone had a blast! Thanks for asking me to be a part of your party! Oh my. Wow, Jess. You’re just the best. Thank you, from the bottom of my heart. These pictures are beautiful! Can’t wait to show my folks. I’m so excited! I love you dear friend. Thank you. You are so welcome, my friend! I’m so glad you like the pictures. I had a blast taking them. I’m so sorry it took so long to get them to you.